Hi, I'm a newbie here but I already got my first job last Dec until January because I was recommended by someone I know to her employer with an agreement of 60-40. I bargained to have 50% and she agreed since we know each for a long time. I'm wondering how does an Agency works here? And how will u know that you are a part of an Agency? Because she never mentioned to me about her Agency and it wasn't in the contract either. Not even aware of the name of her Agency before. And i also want to know what will be the involvement of the Agency in your job? Thanks in advance. 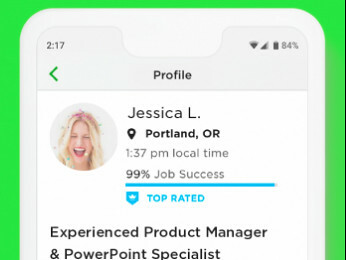 Are you looking to start an agency in Upwork? 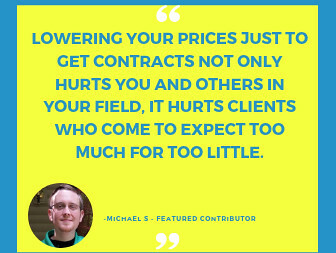 Or there is already an existing agency that you will be hired for? To make it clearer, an agency is a business that sells the services of multiple freelancers on Upwork. A freelancer cannot be part of an agency unless she/he is invited by the agency manager or administrator. 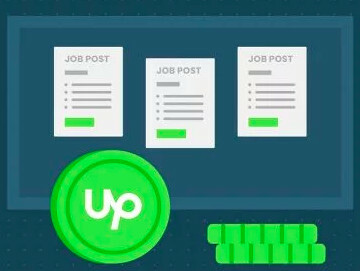 This allows many individuals to work for the same company or agency without having a single account that multiple people have to sign into, which is against Upwork policy. I have selected some help articles below that may help you that may help you learn more about agencies. Thank you for your reply. I'm not actually planning to have or put up an Agency here. I just want to know their position if ever I join them or hired by an Agency here. Someone I know helped me to get my first job and told me that I need to give my username and password to her as well as the email that I will use to the job as it is necessary. So i did. She was also asking me to give her my atm card where the salary will be credited to but i refused because I will be using that account for my personal money too. She said that's how Agency works here. I was working hard with that company (my first job) and was transferring her cut of 50% from my earnings without getting any help from her for the job. In short, she'll just wait for the money. That's why I am asking if that's really how Agency works here? I'm a newbie here and I must admit, though I agreed on the terms and conditions/policy here in Upwork, I did not really go through all of it. I am actually not part of any agency because I was not even aware she has one. She just offerred me the job and took the cut weekly. In the end, she claimed, that is how Agency works. I see Avery shared resources about Upwork Agency accounts and our Support team replied and is reviewing the information you submitted regarding this case. Thanks for reporting the violation, we'll take appropriate action against the accounts in question. Yes sir, I am going through the resources that Avery shared.